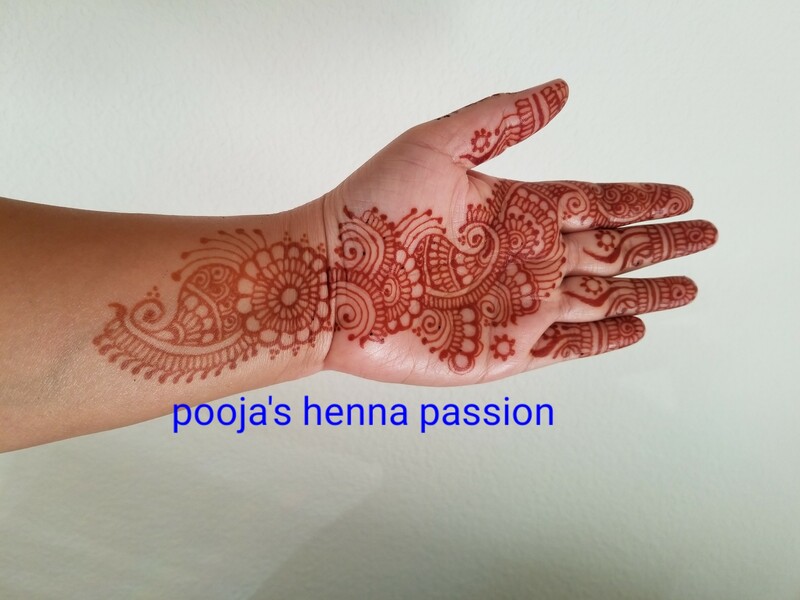 Henna bookings open for 2018 karvachauth, Teej, Diwali.. 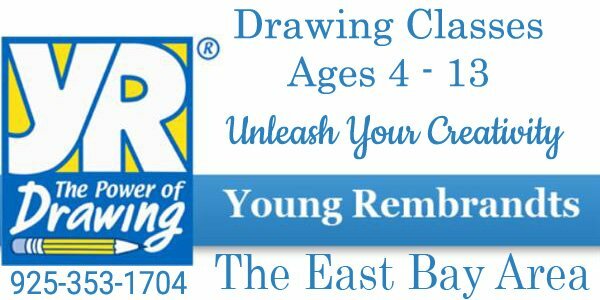 I use only natural and organic homemade henna paste to make tattoos..I have all price ranges from 5 dollars …different and unique designs to choose from.. 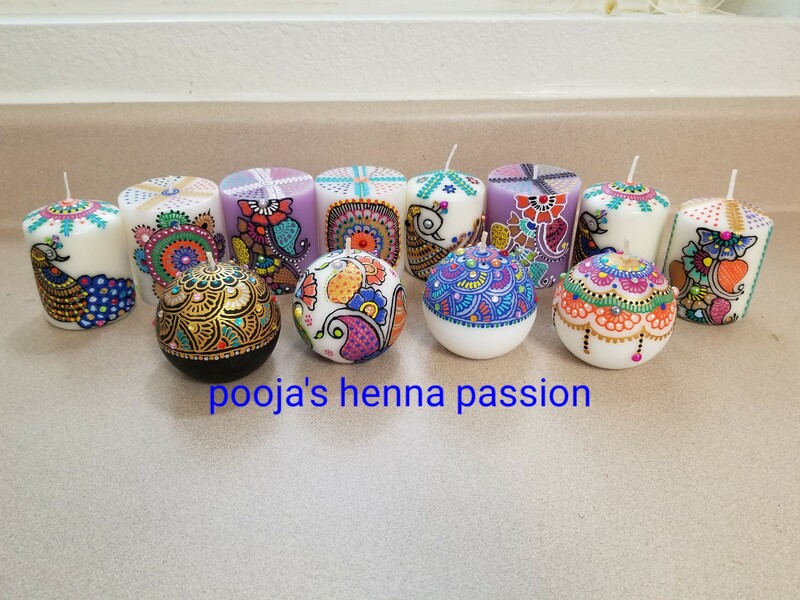 I also make henna designed pooja thaals and tealight and floating candles which can be customized with names and are perfect as unique and elegant return gifts ..
contact Pooja at 9253076818 for further info..
Hi, please contact for any Mehandi services for hands, tailoring or to learn pencil sketching or clay painting ..vvvs14…@g…com (please note there are 3v’s).